Have you launched pay and display on your property or in your municipality? 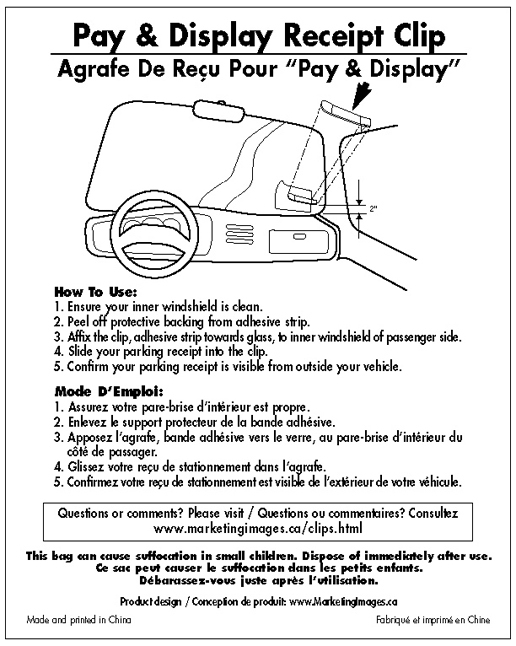 These clips fit on the interior windshield of vehicles to securely and neatly hold Pay and Display permits. and display clips with your logo.